If you deliberately landed on this page then the chances are more than likely that either you’ve been banned from Google Adsense, never got permitted by Google in the first place to publish Adsense ads or are looking for an extra way to make money on your blog. Additionally, this is also quite possible that you’re not even aware of Google Adsense. If this the case indeed, then I can deduce for sure that you may not even know about Media.net as well. 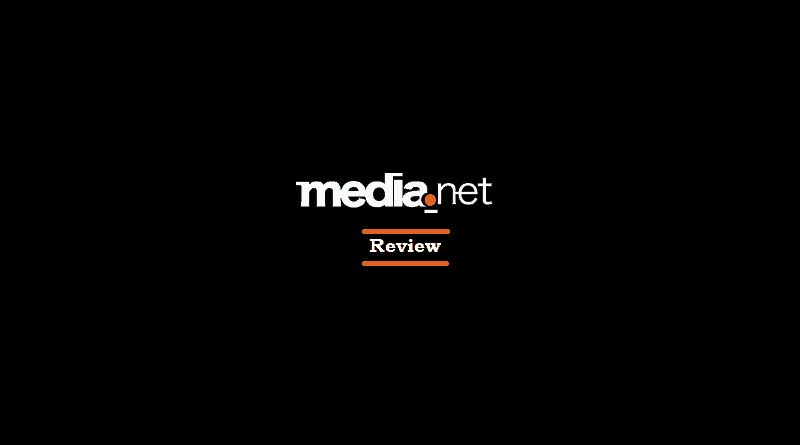 So Doesn’t matter what the case is, in this article, we will review Media.net – a Yahoo and Bing Contextual Ad Network for publishers, how you can make money from it and what are the prerequisites to making money from this advertising network. 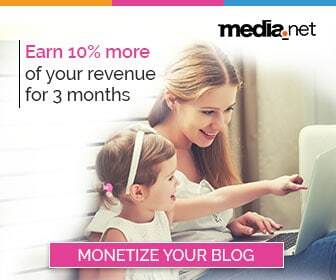 Media.net is an advertising network that uses Yahoo and Bing contextual ads to power up your blog/website with ads. 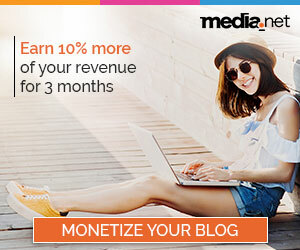 To simplify it further, media.net provides you the opportunity of displaying ads on your blog hence providing a great opportunity to monetize your blog. Even if you’re not a technical buff, getting along with media.net is quite simple. What you have to do is create an account at Media.net. You will have to provide your website address for review. The Media.net’s team will review your application and once they find every condition to be met, you will be allowed to promote their ads on your website. From the main dashboard, click the “Ad Units” menu at the top. Click the “Create Ad Unit” button to create new ad units. These ad units are the design, look and feel of your ads and how they’d appear on your blog. Choose from the different ad units sizes and select your ad units’ skin color to match closely with the overall color theme of your blog in order to ensure higher click-through rates. Once you’re happy with the theme, click the “Save and Get Code” button at the bottom to generate the code. You will have to copy and paste this code into your blog’s “back-end” in order to publish the ads. What are the requirements for becoming a member of Media.Net? The requirements are not that strict. Of course, you have to have a blog or a website to sign up. That’s an obvious requirement. In addition to that, an underlying attribute that you may need to keep in mind is “genuinity”. Anything phony and you may have a hard time signing up or even if you somehow manage to do so, chances are that you’ll get banned later on. So make sure that the content and the traffic of your blog is not bogus. What this means is that you create your own content and avoid copying and pasting it from other sources. Similarly, the traffic should be coming from the natural sources such as the search engines, social media or even through direct sources. Any hint of highly incentivized traffic might get your banned or even not be allowed in the “club” in the first place. Your content should primarily be in English. You can add other languages too but the overall content should be in English. Have a decent traffic on your blog. 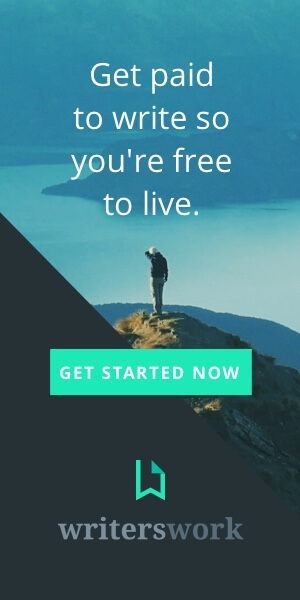 This is quite subjective, however, just to give you an idea, I was able to sign up for it even when I had slightly less than 10,000 visitors a month. Does not contain excessive advertising. If you meet all these requirements then there’s a good chance of you hearing “Welcome Aboard!” from the Media.net’s team. How do you make money on Media.Net? 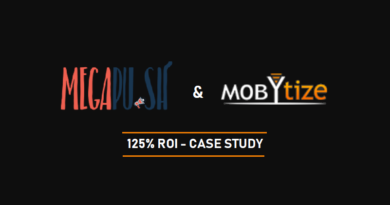 Normally, there are various revenue model arrangements between the advertisers and publishers such as Cost-Per-Action (CPA), Cost-Per-Lead (CPL), Cost-Per-Click (CPC) or Cost-Per-Thousand impressions (CPM) etc. However, media.net combines all these revenue models and display your earnings in terms of simple revenue sharing model which is CPM (Cost per thousand impressions). This means that while there may be ads displaying on your blog by advertisers who reward you on the basis of CPL, CPC or CPA but media.net combines all of the revenues and display it on rather simple CPM basis. So this is the primary way of making money from Media.net. However, that’s not it. There’s also a secondary way as well. And that’s through referral earnings. Media.net displays Yahoo and Bing contextual ads on your websites. What this means is that just like Google Adsense, the Yahoo and Bing also manage their Online advertising publishing networks. Media.net in addition to its own advertisers displays the ads of the advertisers who have signed up for Yahoo and Bing ad networks. As soon as you paste the code on your website, it starts analyzing the content of your blog and based on the keyword analysis, displays the ads that closely match with the overall content of your website. 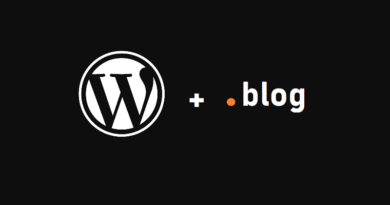 This ensures high click-through rates from your blog visitors. What Web/Mobile Platforms Does Media.net Work On? As long as you adhere to the media.net’s terms and conditions it supports all the web and mobile platforms out there. Whether it be a blog on WordPress, Joomla, Shopify, android or any other desktop or mobile based website. All you have to do is design your ad units, copy and paste the code into your blog/website and that’s it. The ads will start displaying giving way to a sweet income stream for you. How Much Money Can You Make From Media.net? That’s subjective and depends on quite a few factors. One point that you need to understand is that once you paste the media.net code on a particular “space” of your blog, you are in effect, making that space available for the advertisers. These advertisers, in real time, compete to display their brands on that allotted space which is being managed by the Media.net. Many factors such as total amount of traffic, most importantly, the perceived quality of your traffic, the niche in which you blog, whether it’s competitive or highly specialized and/or what we call, a “high-ticket” niche affect your overall earnings with media.net. Needless to say that blogging in online money making niche will earn you less revenue per thousand ad impressions as compared to when you blog in a much valuable niche such as say, Finance or Insurance. Similarly, if your blog targets visitors from the tier 1 countries like US, UK, Canada etc. then you can expect higher RPM as compared to when you target visitors from countries like India, Pakistan, Middle East etc. Though not a pioneer but Media.net has introduced another metric based on which it determines your revenue. It’s Estimated Viewable Impressions (EVI). What is Estimated Viewable Impressions? Well, an impression is when the page loads in the browser. Now, your ad unit can be well below the page and many visitors may ditch the page without even scroll down below and viewing that ad but still the system will register it as an impression. Viewable Impression is (you guessed it) when the visitor actually views the ad. For obvious reasons, this metric makes more sense to the advertisers. Hence, the more Estimate Viewable Impressions you score, the more the revenue you’ll earn. Since EVI are the subset of impressions, needless to say, that they will always be less than the total impressions. Is Media.net Better Than Google Adsense? Let me get this straight, when it comes to web-based contextual advertising, Google Adsense is the king. However, for those unfortunate bunch of lads who have a history with Adsense that they prefer not to talk about (like me), Media.net can prove to be the best alternative to Google Adsense. The foremost reason is its reach. 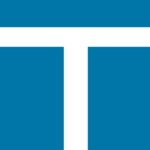 In 2015, it was estimated that Media.net reached more than 100 million US desktop users alone. Of course, the global reach is even wider and not to forget that was 3 years ago. Since then, Media.net has only grown. Even the big guns like Reuters, Yahoo, Forbes, New York Times etc. have been reported to run media.net ads. So even if Media.net is not better than Google Adsense, I can assure (after trying a couple of others contextual ad networks) that media.net ranks highest among the Adsense alternatives. 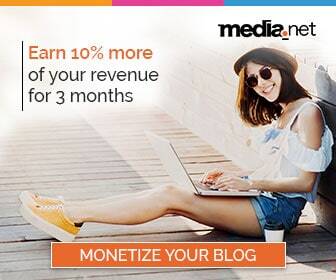 In order to request payment from Media.net, you need to first earn at least $100. Payment can be received via three methods. Paypal, Payoneer or wire transfer. Those folks who cannot avail Paypal’s services (like me) in their countries, they can always opt for free of cost wire transfer or Payoneer. In case you do not have a Payoneer account, Click Here to create one. By the way, just to give you one more reason for signing up for Payoneer, they’re giving away $25 as a sign-up bonus. Make sure you grab it. While we have discussed the features of Media.net, it’s time to wrap it up. But not before summarizing all its features and considering the pros and cons of it. 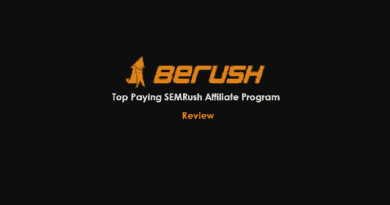 This will give you a good idea if this online ads-publishing network is fit for you. The second best alternative to Google Adsense with decent RPM. Extremely easy to handle. Even a layman without any technical knowledge can get the ads up and running on his blog. Assignment of an accounts manager. This ensures that you’re not stuck in the online forums when encountering an issue. Your account manager will always be there to figure out the solution. According to my experience, the manager tends to respond back within 24-48 hours. Operates in multitudes of niches and verticals, therefore, no matter what you blog about, chances are that Media.net will have relevant ads in its inventory to display on your blog. You can design your own ad units to make sure that they resemble the overall theme of your blog. This helps in increasing your ads click-through rates as the visitors tend not to click on those links which seem out-of-the-place. Contextual advertising which means that the ads displayed closely match the topic of your blog and the visitor intent. Thus ensuring maximum conversion. “Second” best alternative to Google Adsense. Seriously, is anyone ever going to take over Google Adsense? What this means is that the earning potential is lower than the Google Adsense. Allows blogs and websites with primary language only in English. A big “turn-off” for bloggers blogging in their local languages. After all, they gotta make money too. Right? No real-time reporting. Results are displayed after a day. Most of the ads work on “display-to-search” basis. What this means is that the visitors have to click twice on an ad to actually land on the page they intend to. This causes many visitors to ditch the ad just after the first click. Though Media.net does not award you on per click basis but still this practice can have detrimental effects on the overall conversion rates. So here we go. If you ponder on the pros and cons of Media.net you will realize that its benefits far outweigh its cons. If you cannot use Google Adsense, then Media.net is an obvious choice for you. If you haven’t yet signed up, you can create your own account by clicking the banner below. Good to know that Jamshed. Thanks for commenting. Thanks for reading the article, Mubarak.